Having sensitive skin that is susceptible to irritation certainly requires extra attention. Starting from selecting a facial moisturizer for sensitive skin, face wash for sensitive skin, to choose the right makeup remover and is suitable for sensitive skin. If in your daily routine use of makeup, choosing the right makeup remover would be very crucial. If you mistakenly choose makeup remover, can-can skin irritation and makeup were not lifted perfectly. As a result, skin problems such as acne will appear. To prevent this from happening, check out the makeup remover recommendation in the form of micellar water for the following sensitive skin! 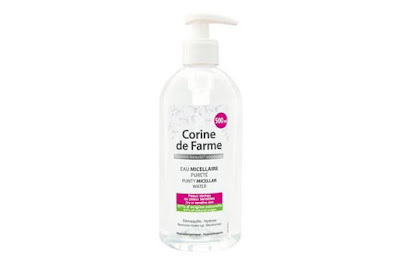 Micellar water for the first sensitive skin you can try is Corine de Farme Purity Micellar Water. Besides of course free of the contents that can cause irritation to the skin, micellar water also has a soft formula enriched with peony flower extract is useful to keep skin moist. Although every day you do not wear makeup, you are still recommended using micellar water to remove oil and dirt. Moreover, micellar water from Corine de Farme is able to clean, moisturize, and tighten dry and sensitive skin, you know! If you are familiar with the French brand of this one, of course, you also already know that this brand has a special skin care line for sensitive skin, namely Sensibio. 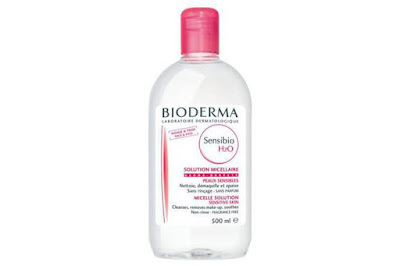 In the Sensibio series, there is Bioderma Sensibio H2O which is micellar water to remove makeup, dirt, and safe to use on the sensitive skin though. The content inside the micellar water has been formulated to be perfectly suited to the skin with phospholipids-like elements that are able to regenerate the skin’s lipid layer naturally. Looking for micellar water for sensitive skin that is easy to find on the drugstore? You can try Garnier Micellar Water for sensitive skin with a pink lid. Do not get mixed up with the Garnier micellar water variant with blue caps intended for oily skin, yes! 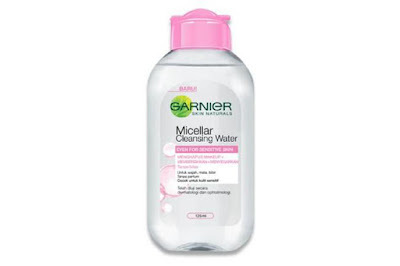 Well, Garnier micellar water for sensitive skin is formulated without alcohol and perfume, making it suitable for all skin types including sensitive skin. With a lightweight texture, effectively cleans without making the skin feel dry, you can use this micellar water for every day without worrying about the skin will feel sore. Also Read What is beauty technique to make marriage a success? Micellar water for the next sensitive skin comes from a local brand, Tropic Studio. 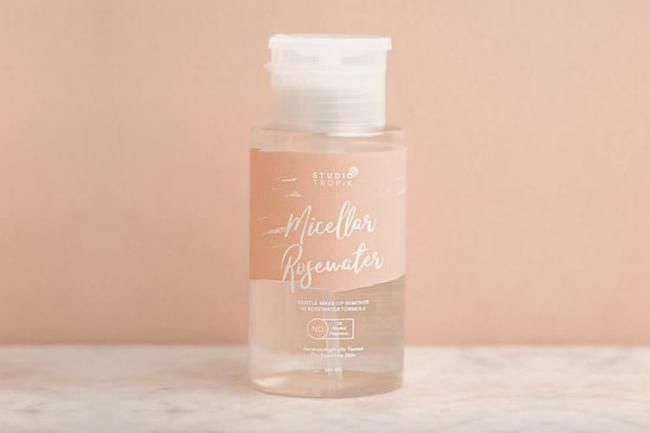 Having previously issued Priming Water, now this local brand comes with Micellar Rosewater. From the name alone, you must have guessed what the main ingredients, right? Yes, the main content of Micellar Rosewater is rose water and is made without alcohol, perfume, or oil so it is safe to use by sensitive skin. In addition to cleaning, micellar water is also enriched with sodium PCA can soften the skin and has anti-inflammatory properties, you know! Not only occurs in the sensitive skin, some normal to dry skin owners often experience problems when using makeup remover is not right or too ‘hard’. 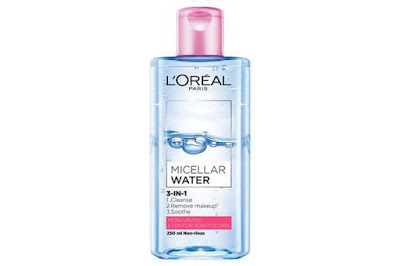 Therefore, although it does not have sensitive skin, you can also, you know, try micellar water for sensitive skins such as L’Oreal Micellar Water Moisturizing variant. This micellar water can lift makeup effectively. Not to worry, the waterproof makeup can also be lifted, you know! In addition, because it does not contain any ingredients that may cause irritation or dry skin, your skin will still feel damp after cleansing the makeup.